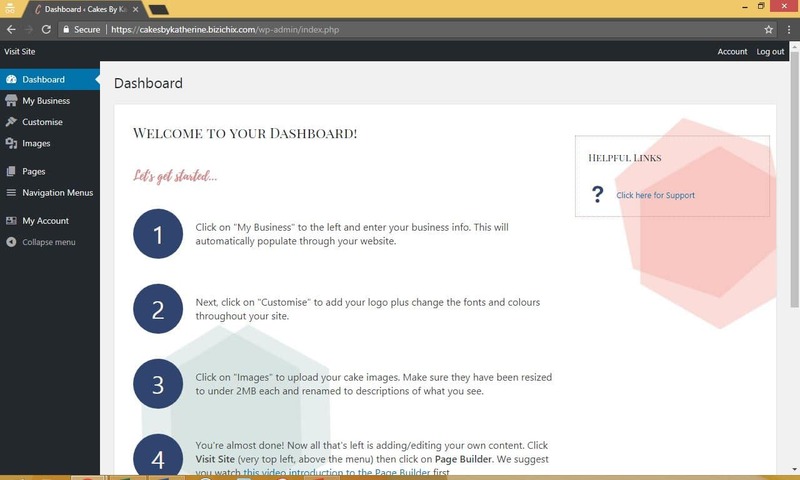 Your BiziChix website has a feature built into it to help your website get found by Google and put you above your competitors. Search Engine Optimisation (SEO) is the technical term for getting found by Google. And WordPress is famous for making SEO very easy to set up. 6. The ‘SEO TITLE’ is what will appear in bold on the top line of a Google search result. eg. Cakes By Katherine. Baulkham Hills. Delicious, homemade birthday cakes. there are character limits which the system will indicate as you type. Try to get your title into the green section (which means it’s best recommended). Keep the info appropriate for the page you are working on. Eg if you are writing about your Flavours page, focus on that in your title. 7. 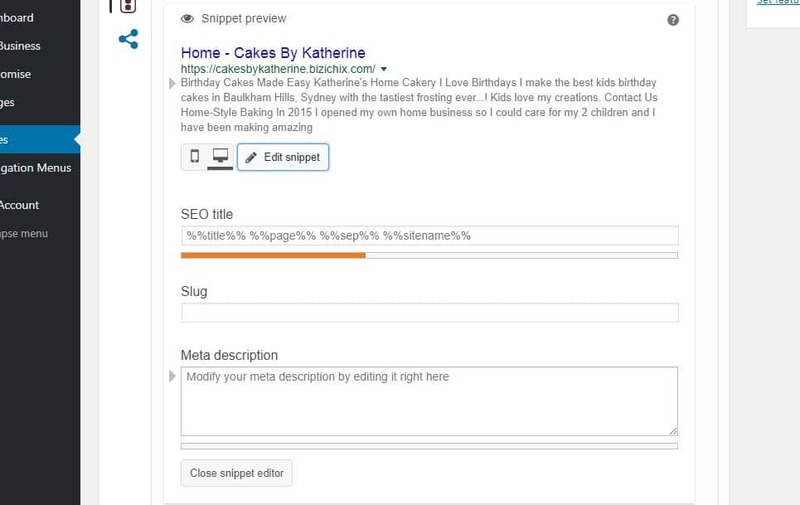 The ‘Meta description’ is the blurb that will also appear in a Google Search to give more information about your web page. This is where you need to convince someone to click through and make sure the information you have is compelling and interesting or appropriate for what they are searching for. Write a short summary of the information on that page. Try to write as much as possible without the red text appearing, as that means your blurb will be cut off in a search. 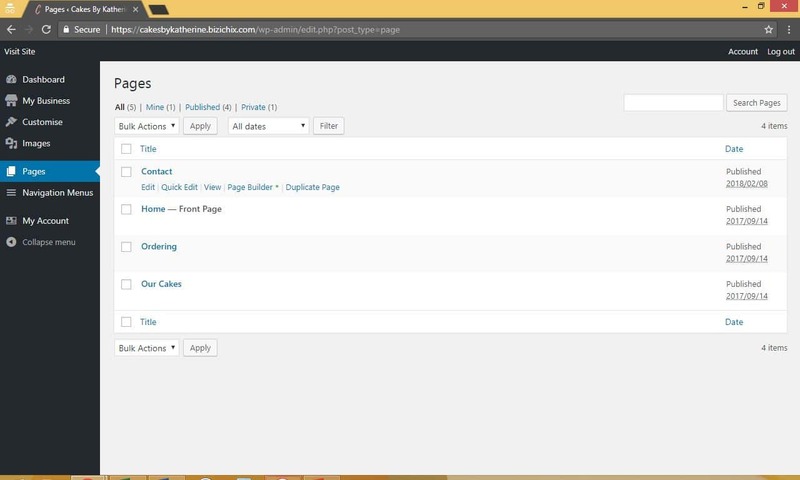 Click on ‘Close snippet editor’ when you are done. 8. This shows you exactly how your search will appear in Google. That then opens a similar editor for your Facebook and Twitter links. 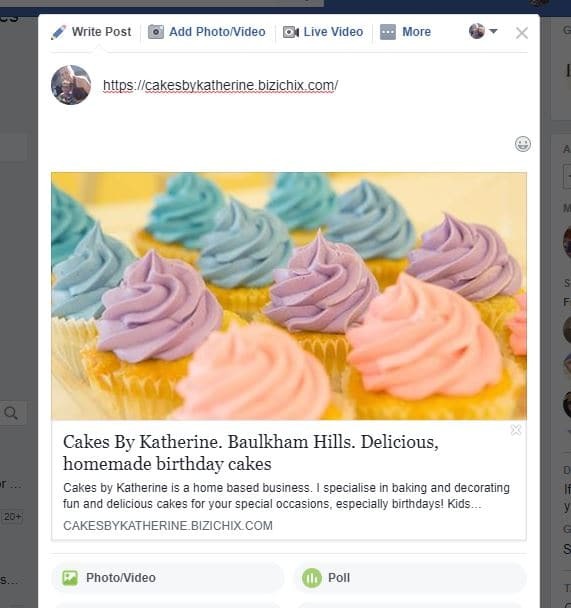 So when you post this page on Facebook, it will show a snippet of what you tell it to say, not just the default information that it picks up automatically. 10. The next thing to set up is your featured image for this page. This will appear on Facebook if you link to this web page and within your website in some instances. 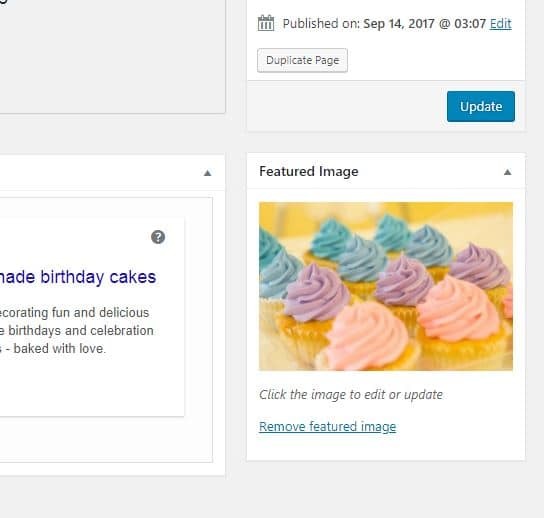 Just click on ‘Set Featured Image’ and it will open up your image gallery, the same as when you are editing within your website. Select the photo you want to represent this particular web page and it will appear when it’s loaded. 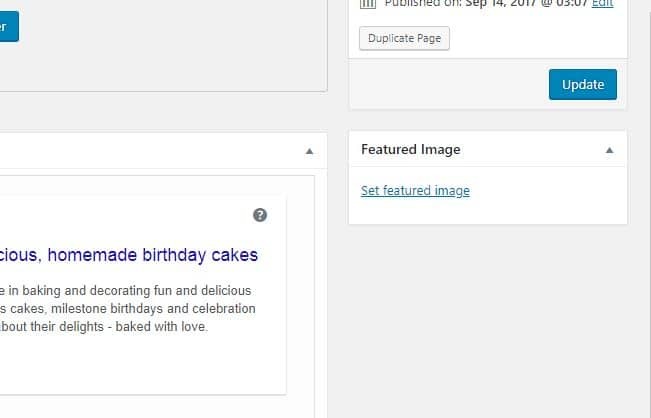 I didn’t edit the ‘Social’ information as in step 9 above, so it has automatically collected the info from my website SEO. While updating the ‘Social’ information’ is optional, you can see why the ‘Featured Image’ is essential. DO NOT SKIP THIS STEP or your information will not be saved or go live. 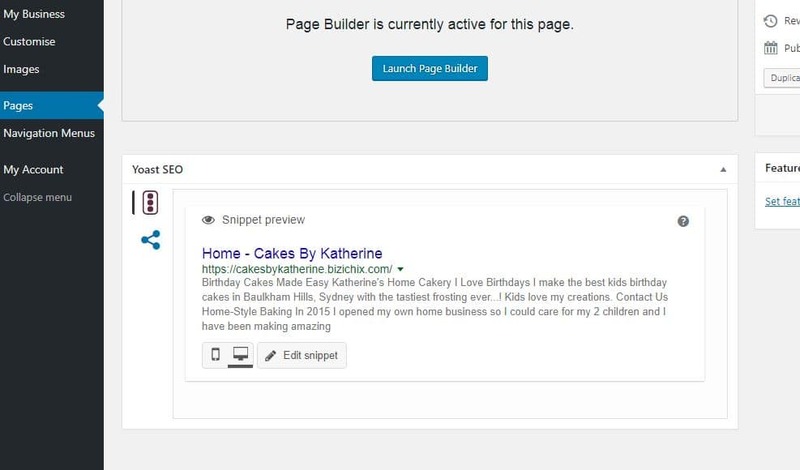 You now have your SEO updated for the first page of your website. Simply repeat the steps for each page and you should see your site appearing in more Google Searches.